One of the films screening at this year’s A Night Of Horror Film Festival is Scott Schirmer’s Plank Face. Subculture Entertainment’s Dave Griffiths chatted to Scott about what it is like to make such a confronting film and how he feels about the film screening at the festival. You can listen to or download our Scott Schirmer interview right here. 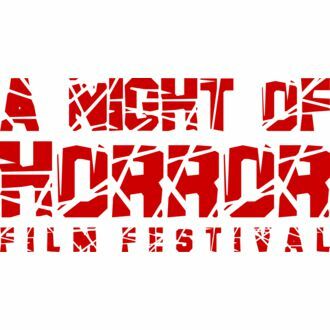 You can purchase tickets to the screening of A Night Of Horror here.